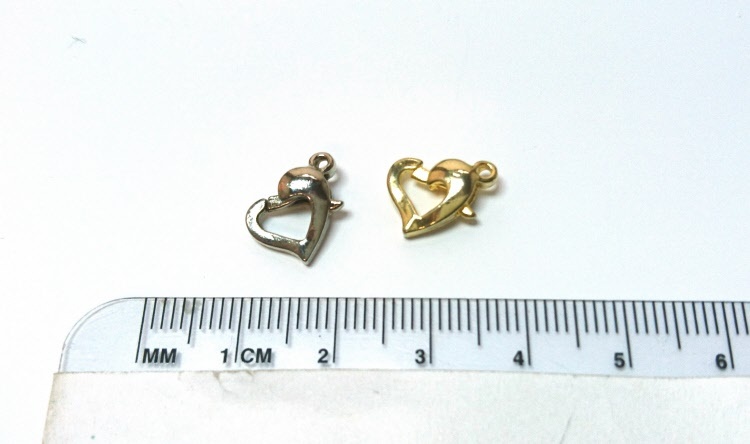 Heart Loster Clasp, Quality Plating. Powered by ShopFactory to sell P1736 online. All-in one eCommerce and online shopping cart software.